ASSOCIATED PRESS – More work by a prominent food researcher, including a study that took aim at the “Joy of Cooking,” has been retracted because of problems with the data. The 2009 study had examined recipes in the cookbook to assess the role home cooking might play in fueling obesity. 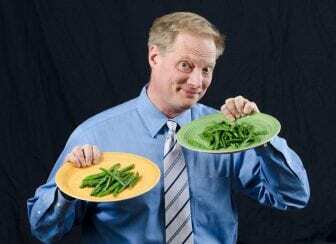 At the time, Wansink told The Associated Press that he wondered whether the focus on dining out was deflecting attention away from changes people could make at home.